Posts and Pages – Get Started Blogging! Start by adding content to your post or page. Highlight the text or picture you want to use as the link, and click on the chain link icon in the editor. Drag the table toolbar to one of the empty gray lines. 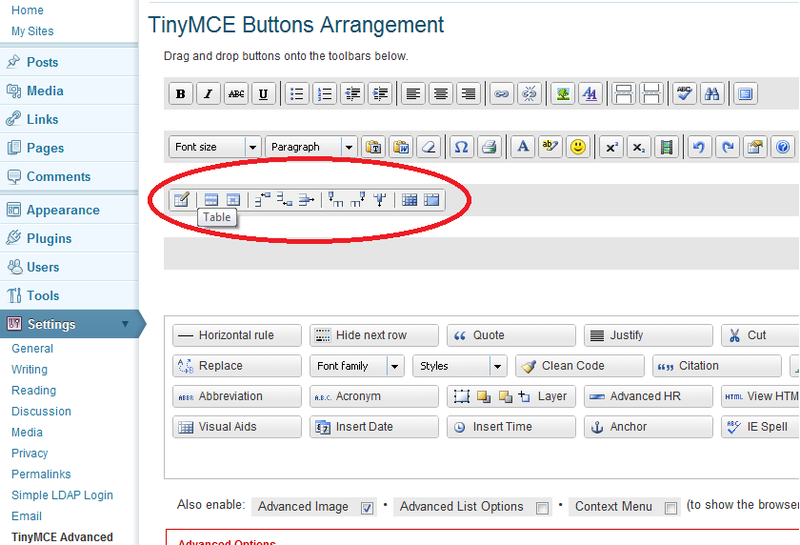 Click on the insert table button and format the table as you want it. 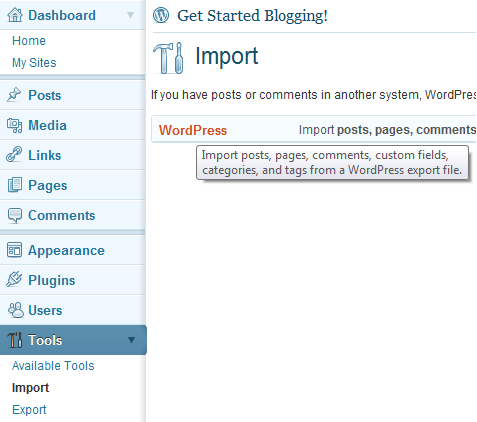 Click New Part and then select the posts and/or pages you want to add and then select Export. 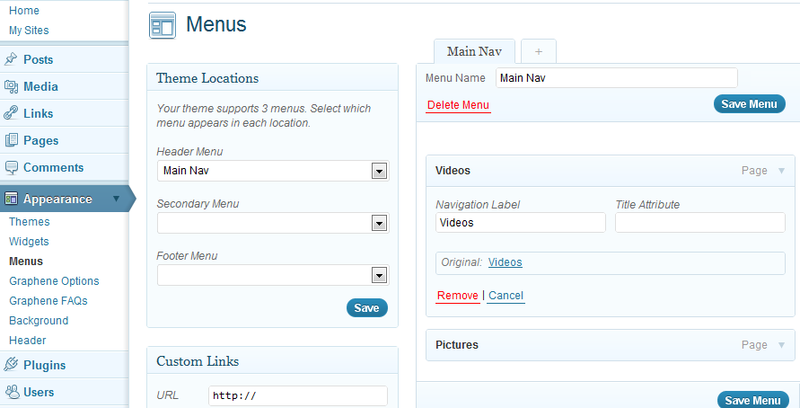 You can organize your content in different parts if you wish to divide it up. 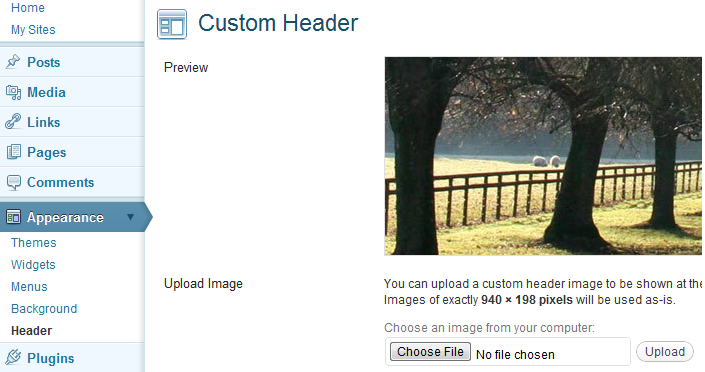 For example, you can create a different Part to differentiate between Posts and Pages. 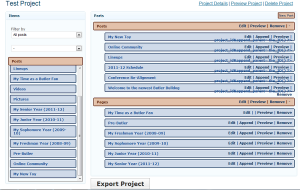 Select the project you want and fill in any appropriate data. 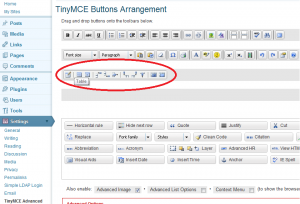 Fill in the fields you want to and then select the file type for the export. Select the final formatting options and then hit Export. The file will then be created and downloaded through your browser. The link will take you to a video cast that displays the steps described above. Teaching students the importance of creating their materials digitally, especially using standards like TEI. Digital, done right, means multiple opportunities for repurposing.